According to a report, mining giant BHP Group is planning to axe over 700 white-collar jobs, with the process starting as early as next week. The cuts will not affect the workforce operating BHP’s mines, but is “part of its restructuring of functional sections” to streamline operations and to reduce bureaucracy. Last week, BHP chief financial officer Peter Beaven revealed that there are plans to axe up to 20% of its 900-strong finance team. BHP technology group could also see “up to 30 per cent of its 2,000 Australian and Singaporean workforce” leaving the group. 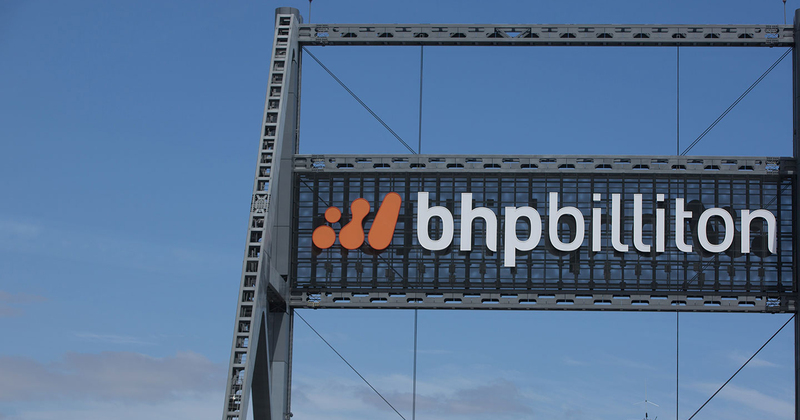 A BHP spokesperson shated that the process of simplifying the business and support facilities “began about 12 months ago and is across functions including finance, human resources, technology and external affairs”. Just last week, Japanese financial holding company Nomura Holdings announced plans to cut US$1B of costs at its investment bank by “firing dozens and pulling back from businesses” as it overhauls its international operations. Eight out of nine employees in its Singapore equity research operation were let go, and it cut at least 10 jobs at its equities business in Hong Kong. The firm also announced plans to cut about 150 jobs across the Americas and Europe, the Middle East and Africa. 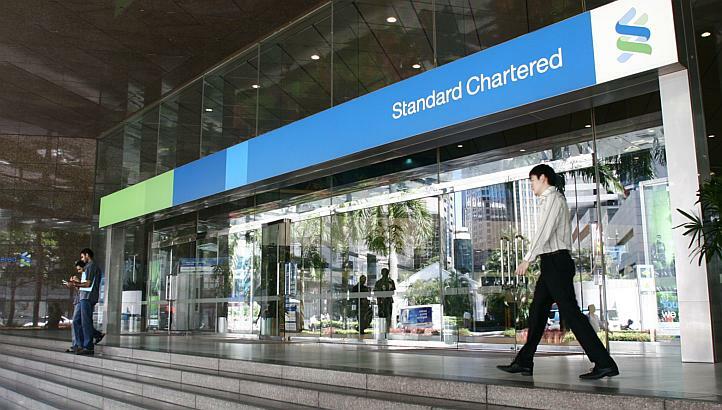 In December, news broke that Standard Chartered Bank was planning to cut jobs in Dubai and key markets including Singapore. According to people familiar with the matter, “some senior roles are included”, and “as many as 100 positions may be impacted in Dubai” although the number had not been finalised. The bank was said to have been “weighing a plan to simplify its structure, reduce funding expenses and free up liquidity”. Last November, Chinese land developer China Fortune Land Development (CFLD) similarly announced plans to axe 38 out of its 90 employees in Singapore. The news came barely 2 years after CFLD set up its headquarters here. In October, local telco StarHub also announced that it was laying off 300 out of 2,500 full-time employees as part of a S$25M restructuring initiative. The retrenchment exercise was said to mainly affect the non-customer facing positions. If the recent reports are anything to go by, it seems like restructuring is one of the main reasons for massive layoffs. In Parliament last Monday (1 Apr), Minister for Manpower Josephine Teo noted that “nearly two-thirds of professionals, managers, executives and technicians (PMET) layoffs in 2018 happened in sectors undergoing restructuring”. 5,400 Singaporean PMETs were let go in 2018, and Minister Teo cited the wholesale trade, financial and insurance services, information and communications and professional services industries as the sectors behind the bulk of PMET layoffs. She added, however, that “about seven in 10 retrenched workers” who accepted help from Workforce Singapore (WSG) found new jobs within half a year. Looking for a new job? Read more about the newly-launched Career Trial programme which lets job seekers try out new career part-time (and get paid for it) here.